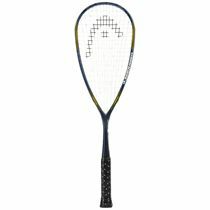 The Head YouTek IG Tour 120 squash racket is exclusive to Sweatband and a great choice if you are looking to add some real power to your game. The 500cm2 (77.5in2) head size combines with the D30 braided graphite to deliver exceptionally powerful shots. The racket also features Head’s Innegra technology: this is a vibration dampening material used in the frame that ensures you can generate all that power and still get a softer feel on your arm. 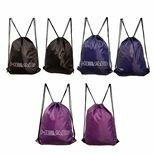 The frame is easily manoeuvrable as it is evenly balanced and weighs just 120g (4.23oz). 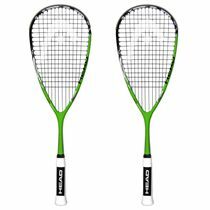 for submitting product information about Head YouTek IG Tour 120 Squash Racket We aim to answer all questions within 2-3 days. 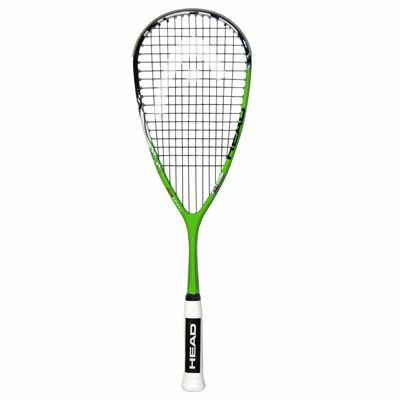 for submitting product information about Head YouTek IG Tour 120 Squash Racket. We aim to answer all questions within 2-3 days. If you provided your name and email address, we will email you as soon as the answer is published. I want to know if replacement grommets are available to purchase when the old ones become worn? Replacement grommets are available to purchase. I note that this racket is exclusive to sweatband, does this mean I'm going to have trouble acquiring grommet strips for them or can you supply them?? 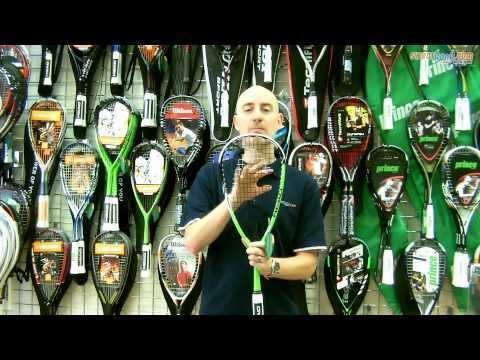 Dear customer, yes, you can easily restring the racket. 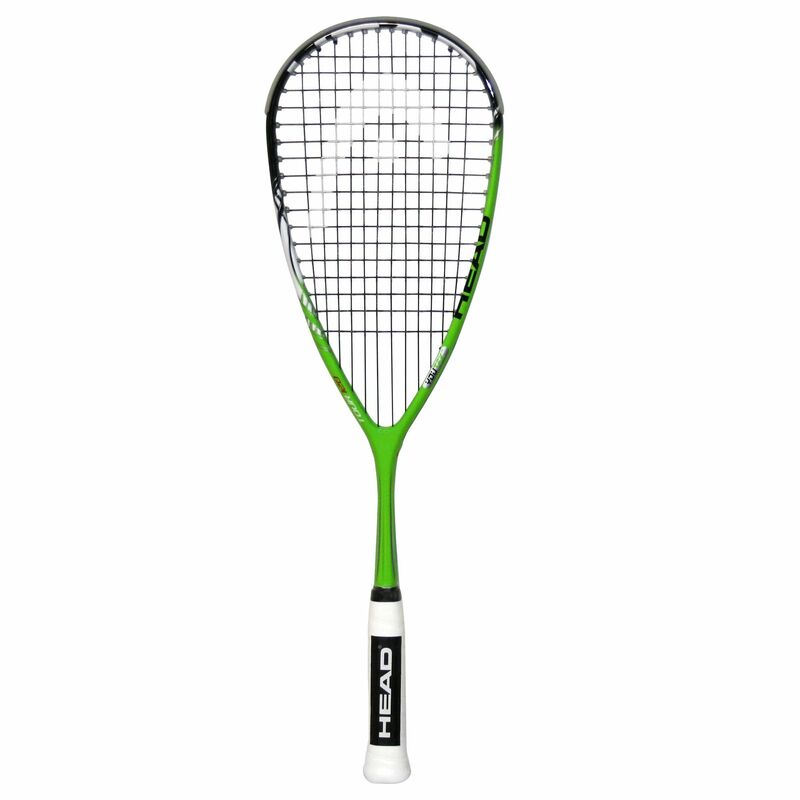 for submitting product review about Head YouTek IG Tour 120 Squash Racket.